JEMEZ – New Mexico Department of Game and Fish conservation officers tracked and killed an adult female black bear that attacked a woman Saturday afternoon while she was participating in a marathon event on the Valles Caldera National Preserve near Los Alamos. The bear is to be transported to the state Veterinary Diagnostic Services center for necropsy. State law requires any wild animal that attacks or bites a human be euthanized and tested for rabies which is spread when an infected animal scratches or bites another animal or human. Although it is rare, rabies is nearly 100 percent fatal if not properly treated. The bear was located not far from where the attack occurred and matches the information given by the victim. The bear was part of a study involving wild bears and was collared with a GPS tracking device which helped Officers confirm the bear’s location at the time of the incident. Officers are confident they caught the right bear. The attack occurred when the victim surprised it causing at least one cub to run up a nearby tree. The woman was bit and scratched multiple times and sustained serious, but non-life threatening injuries to her upper body, head and neck. Nearby joggers provided immediate assistance until additional help could arrive. She was airlifted to an Albuquerque area hospital where she was treated for her injuries. Officers later determined the bear had three young cubs, which averted capture Sunday. 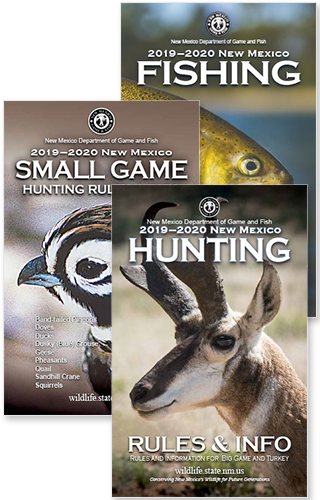 Officers will continue efforts, including the use of live traps to capture and place the cubs in the care of the New Mexico Wildlife Center in Espanola.